Winter definitely decided to arrive with gusto! I do hope you made it through the weekend safely, while also carving out time for rest and relaxation. I do want to encourage you to attend this week’s PTO Meeting on Thursday, January 24th in the Hunnewell Library at 7:00 PM. 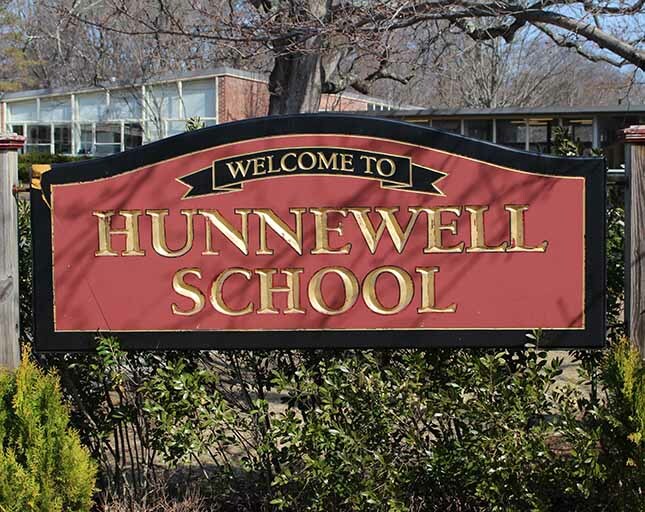 School Committee Members, Sharon Gray and Matt Kelley, will be available to answer questions about the Hunnewell Feasibility Study, including the recommended short list of schematic designs. Tim Bonfetti of Compass, the owner’s project manager, will aslo be available to answer questions about the timeline and next steps. I am privileged to be part of such a thoughtful process, and look forward to hearing your comments and answering your questions.